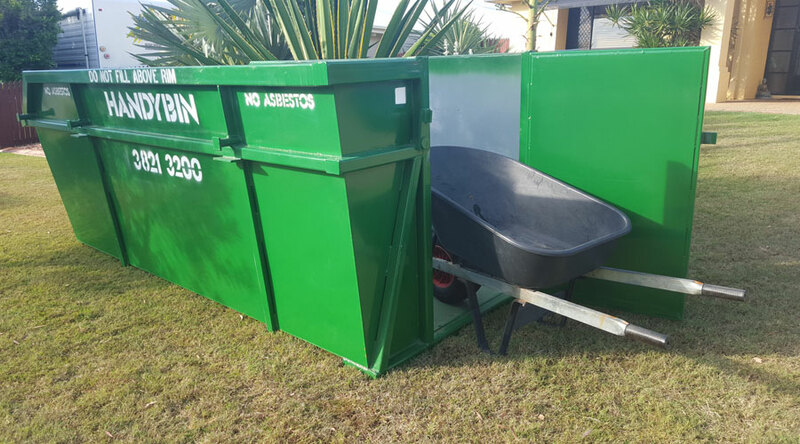 Whether you are looking for an appropriate skip bin for renovations or a spring clean and everything in between, here at Handybin Waste Services we have a skip bin to suit, ranging from 2m3 all the way up to 30m3. Our skip bins are available for a wide range of waste types include green waste, solid and clean fill, recycling and more. 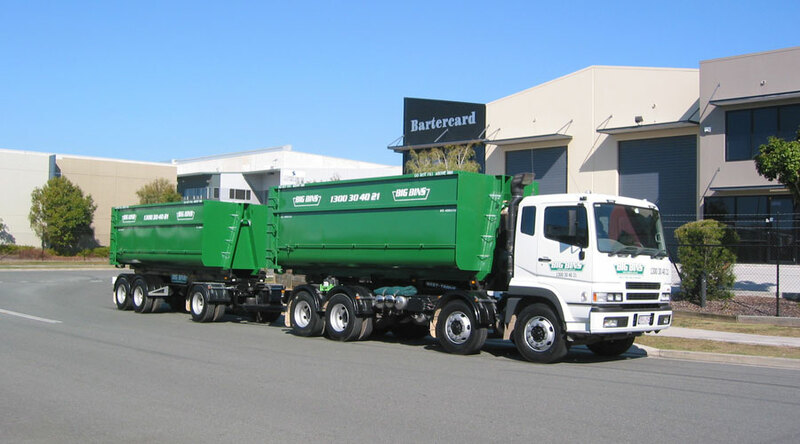 Our skip bin delivery and removal services operates within Brisbane City, Redland and Logan City Council and Ipswich City, Moreton Bay Regional and Gold Coast City councils with prior arrangement. We can usually organise a bin within 24 hours and can arrange to collect usually within one to five days depending on your needs. 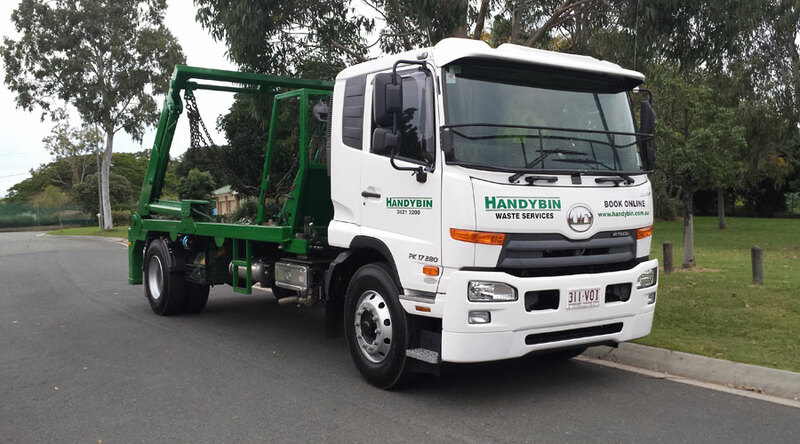 For more information on the services and pricing from Brisbane’s leading expert in waste removal, get in touch with the team from Handybin Waste Services today on 07 3821 3200.